North Burnaby is a general name for a large neighbourhood in the City of Burnaby that includes a number of smaller ones. 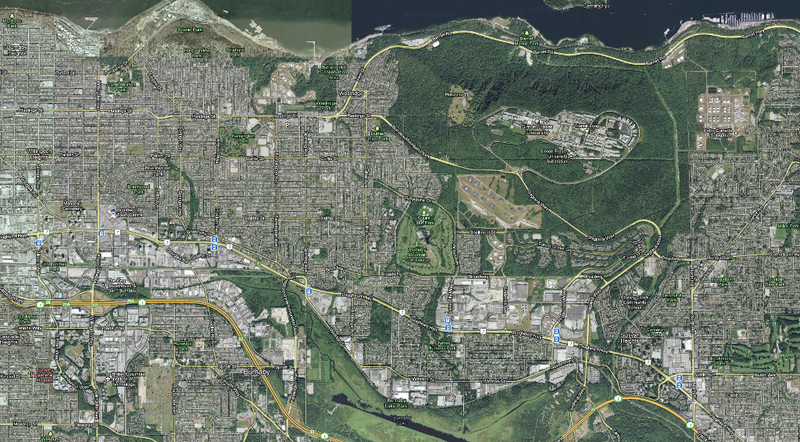 It stretches from Boundary Road in the west to Burnaby Mountain with Simon Fraser University in the east and bounded by Burrard Inlet to the north and the Lougheed Highway to the south. It is a desirable place to live for many local and immigrant families which is reflected by real-estate prices that keep climbing and have almost doubled in the last 15 years.